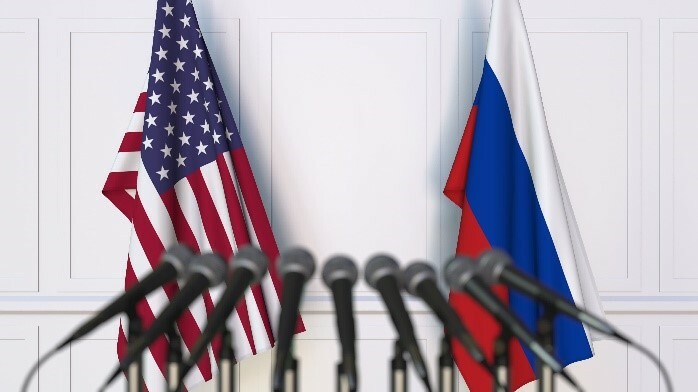 There is no dis-Putin that the recent Trump-Putin Summit in Helsinki gave the news networks plenty of fodder for discourse. Yet, at the end of the day, the markets shrugged off the drama of the Trump-Putin relationship, as well as numerous other headlines including tensions in the Middle East, OPEC meetings, Federal Reserve pronouncements and the climactic weakening of China’s currency, the most in two years. Back at home, American companies have generally reported excellent earnings, and the market likes those plus a relatively low interest rate environment that does not seem to be changing anytime soon. In fact, the flattening of the yield curve has been in the forefront of financial news now for a couple of weeks. Yield curves that have short-term interest rates similar or higher than long-term rates usually portend a recession. Recession, one might ask? Perhaps in the future. Who could believe this with all the optimism and recent advancement in the stock markets? The recent rise in the market is so narrow it’s almost impossible to comprehend. In the NASDAQ 100 Index, the five largest companies have grown to comprise well over 40% of the index’s value. The market capitalization of Apple, Alphabet (formerly Google), Microsoft, Amazon and Facebook when combining these stocks, are now worth about $3 trillion, which exceeds the gross domestic product of all but four countries. They comprise approximately 13% of the Standard & Poor’s 500 Index. The narrowing of the market has clearly favored the growth names over the value names and historically this cannot continue. When market leadership narrows, it often indicates that the broader market may be running out of steam. Meanwhile, Elon Musk’s star at Tesla seems to be fading. We believe in this visionary, however, markets that get uneasy begin to question the “disruptors” when they are not cash flow positive. Other companies in similar situations may begin to suffer as well if the markets sell off and refuse to provide these innovators with access to capital. The geopolitical rumblings have been shrugged off by the markets up to this point. The U.S. debt load keeps piling up, and if China retaliates by selling some of their $1 trillion in U.S. treasuries, the interest rate scenario could change dramatically, which we see as a risk. Additionally, Russia has sold some of their Treasury holdings for fear of U.S. confiscation. Remember, despite Trump’s favorable leaning toward Putin, U.S. sanctions remain harsh. An interest rate shock could cause a market shock. All these risks are factored into how we think about our portfolios – each one of them based upon your needs. If those needs change, we need to know. We will continue to press on working to achieve each of your goals in the best risk/reward posture we can construct. My favorite person of note is Albert Einstein. Our company is built on one of Einstein’s quotes…. We continue to work hard each day to be of value to our friends and clients. If you need us for anything, we are here to help. Enjoy August, and wear sunscreen!